David Banner speaks the truth when it comes to music. David Banner is back with "Evil Knieval." 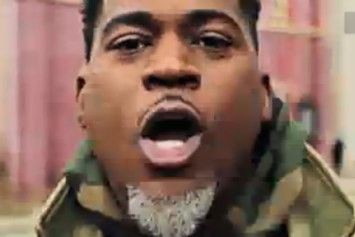 Get a load of David Banner "Who's That" Video, a new visual from David Banner that saw the light of day on Wednesday, June 20th, 2012. 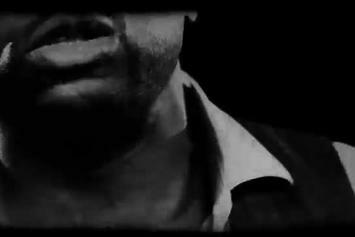 Watch David Banner "Malcolm X" Video, the latest video from David Banner, which dropped on Thursday, June 7th, 2012. Behold David Banner "Mission of Empowerment" Video, a new offering from David Banner, which was released on Wednesday, May 23rd, 2012. Check out David Banner Feat. Chris Brown "Amazing " Video, the latest visual from David Banner, released on Friday, May 18th, 2012. Check out David Banner Feat. Maino "Castles in Brooklyn " Video, the latest visual from David Banner, released on Thursday, May 3rd, 2012. Check out David Banner Feat. 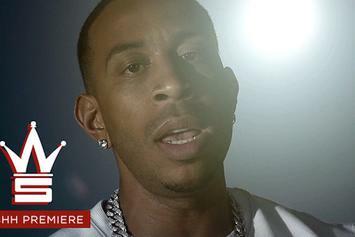 Snoop Dogg, Nipsey Hussle, The Game & Ras Kass "Californication" Video, the latest visual from David Banner, released on Friday, April 20th, 2012. 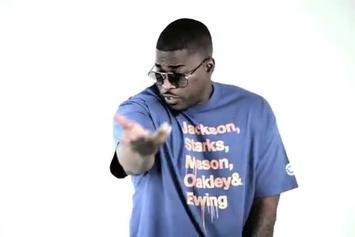 Check out David Banner Feat. 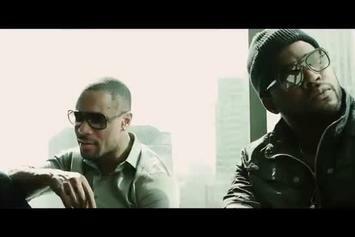 Tank "Let Me In" Video, the latest visual from David Banner, released on Wednesday, April 4th, 2012. Peep David Banner Feat. Big K.R.I.T. 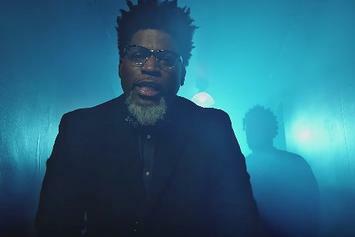 "Believe" Video, the latest visual from David Banner. It dropped on Wednesday, March 21st, 2012. 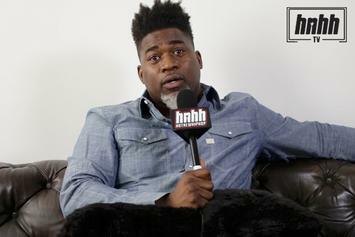 Peep David Banner "Speaks on Blogs stealing from Hip-Hop Culture" Video, the latest visual from David Banner. It dropped on Friday, December 23rd, 2011. David Banner's future brightens with every new release, and David Banner "Speaks on Blogs stealing from Hip-Hop Culture" Video certainly isn't an exception. It's a fitting addition to a solid catalogue that David Banner has been developing since stepping foot in the game. We're excited to hear more. Watch David Banner "Talks on V-Nasty's Use of The N-Word (Pt.2)" Video, the latest video from David Banner, which dropped on Thursday, December 22nd, 2011. David Banner's horizons are broadening with each new release, and David Banner "Talks on V-Nasty's Use of The N-Word (Pt.2)" Video is no exception. It's a worthy addition to a catalogue that has seen much growth since David Banner stepped foot in the rap game. We're looking forward to hearing more. 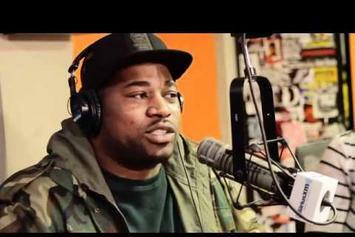 Watch David Banner "Responds to V-Nasty on Sway In The Morning (Pt. 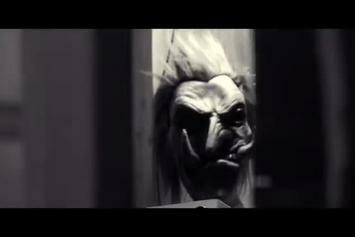 1)" Video, the latest video from David Banner, which dropped on Thursday, December 22nd, 2011. 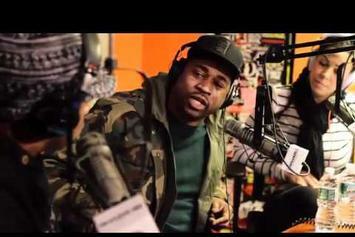 David Banner's horizons are broadening with each new release, and David Banner "Responds to V-Nasty on Sway In The Morning (Pt. 1)" Video is no exception. It's a worthy addition to a catalogue that has seen much growth since David Banner stepped foot in the rap game. We're looking forward to hearing more. 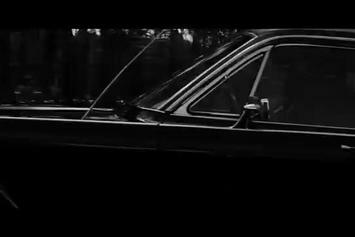 Peep David Banner "Conversations with David Banner (Part 1)" Video, the latest visual from David Banner. It dropped on Monday, November 21st, 2011. David Banner's odds keep getting better with each new leak, and David Banner "Conversations with David Banner (Part 1)" Video will undoubtedly improve his chances of winning. It's a worthy addition to a respectable catalogue that has seen a lot of growth since David Banner debuted in this game. We're looking forward to the follow-up. Get a load of David Banner "Swag" Video, a new visual from David Banner that saw the light of day on Thursday, September 15th, 2011. David Banner's movement grows stronger with each new release, and David Banner "Swag" Video has further strengthened that fact. It's a solid addition to the commendable body of work David Banner has been creating since stepping foot in the rap game, and we're definitely looking forward to what David Banner has on deck.